ITMA Asia +CITME 2018 in October will attract exhibitors from close to 30 countries. ITMA Asia + CITME 2018 will be held on October 15-19 this year at the National Exhibition and Convention Center (NECC) in Shanghai, China. 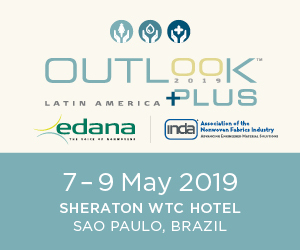 Leading companies in the global textile and manmade fiber industries will show their state-of-the-art machines and technologies at this biennial expo. This will be the tenth anniversary of the combined ITMA Asia + CITME show since it was launched at the Shanghai New International Expo Center (SNIEC) in 2008. Shanghai is the center of the Yangtze River Delta region, where many major Chinese textile and manmade fiber producers are located. Currently, this region produces more than half of the world’s manmade fibers. In 2010, 2012 and 2014 the exhibition was held at the SNIEC. When the new NECC was completed in 2016, the organizers decided to move that year’s ITMA Asia + CITME to the NECC, where the 2018 show will also be held. ITMA Asia + CITME has grown steadily over most of the past decade, except in 2010 when the total exhibition area declined to 103,500 square meters from the 126,500 square meters in 2008 as a result of the global financial crisis. The number of exhibitors in 2010, 2012, 2014 and 2016 were, respectively, 1,174, 1,283, 1,550 and 1,673. 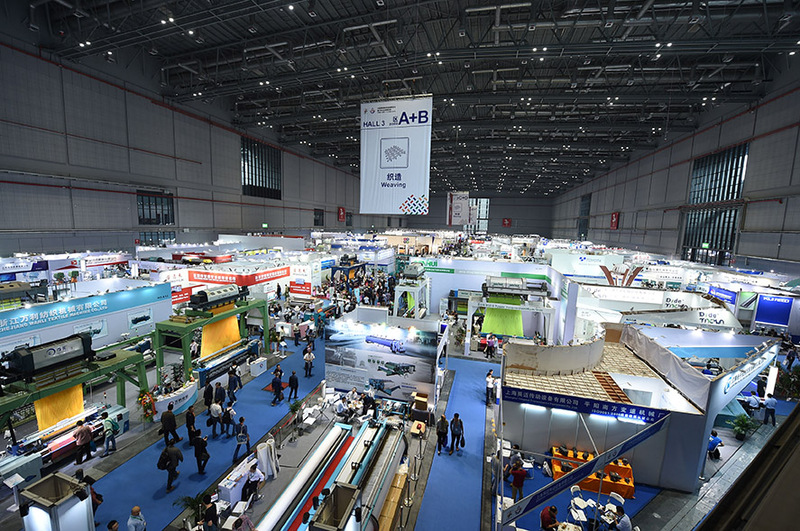 The exhibition areas in 2010, 2012, 2014 and 2016 were, respectively, 103,500, 126,500, 152,000 and 170,000 square meters. The number of countries has remained at 28 each year, with China, Germany, Italy, Taiwan, Japan and Switzerland accounting for the largest numbers of exhibitors. 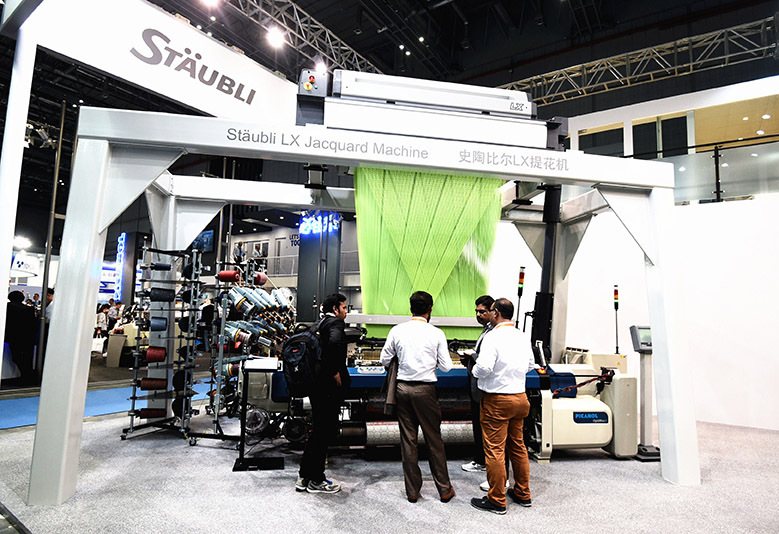 The owners of the exhibition include the China Textile Machinery Association (CTMA), the Comité Européen des Constructeurs de Machines Textiles (CEMATEX), the Sub-Council of Textile Industry, China Council for the Promotion of International Trade (CCPIT TEX) and China International Exhibition Center Group Corporation (CIEC), which are among the leading textile, textile machinery and exhibition organizations in China and Europe. 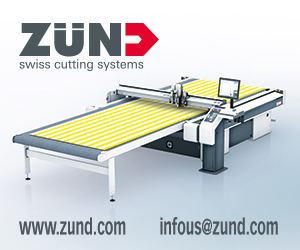 The organizer of the event is Beijing Textile Machinery International Exhibition, with ITMA Services as the co-organizer. In addition, the Japan Textile Machinery Association (JTMA) has been a partner for many years. The organizers said there were more than 100,000 professionals that visited ITMA ASIA + CITME 2016 over the five days of the exhibition. They estimate the number of visitors and the total exhibition area in 2018 will be no less than that in 2016. 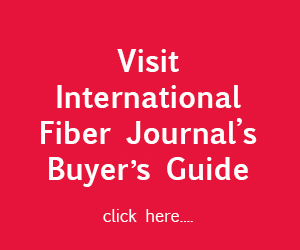 ITMA Asia + CITME has become a major platform that helps textile and manmade fiber machinery manufacturers explore two markets. The first is the Chinese market. More than half of the exhibitors were from China at previous ITMA Asia + CITME shows, which will no doubt be the same in 2018. According to CTMA, the Chinese textile machinery market was valued at $17.6 billion in 2016. 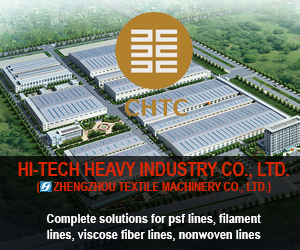 ITMA Asia + CITME has become one of the largest platforms that connect Chinese machinery makers to textile users. 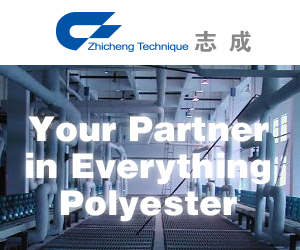 Exhibitors that provide manmade fiber equipment include High-Tech Heavy Industry, Beijing Chonglee Machinery Engineering, Wuxi Hongyuan Electromechanical Technology, Polytex Chemical Engineering and Zhangjiagang Gangying Industry. Exhibitors from other countries also focus on the Chinese market. 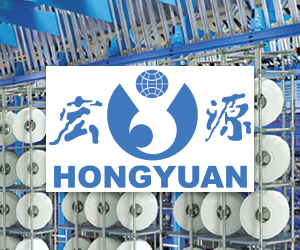 China’s imports of textile machinery reached $1.59 billion in the first half of 2017, up 24.3% from the same period of the previous year, according to CTMA. Machinery worth around $1.27 billion was imported from Japan, Germany, Italy, Belgium and Taiwan, up 23% from the same period of the previous year, accounting for 80.8% of China’s total textile machinery imports. As a result, a large number of exhibitors at ITMA Asia + CITME are from these five countries. For example, in 2016, more than 120 companies or organizations were from Italy, nearly 100 from Germany and 40 from Japan exhibited. They included some of the world’s leading manmade fiber equipment producers, such as Oerlikon Barmag and Oerlikon Neumag. 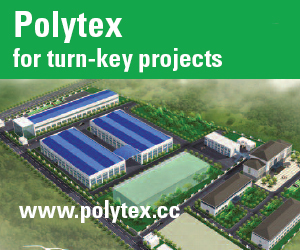 International companies interested in the Chinese market come not only from established players from developed countries, but also from new companies from less developed countries such as India. For example, more than 20 Indian companies exhibited at ITMA ASIA + CITME 2016. The second target is the markets outside China. China exported textile machines worth $1.53 billion in the first half of 2017, up 4.1% from the same period of the previous year. The largest markets were India, Bangladesh, Vietnam, Pakistan and the USA, which together accounted for 51.9% of China’s textile machinery exports. Many visitors at previous ITMA Asia + CITME shows were from India, Bangladesh, Vietnam and Pakistan. According to the organizers, the number of visitors from India ranked second at ITMA ASIA + CITME 2016, behind only China. In addition to Chinese machinery producers, Japanese and European exhibitors are also very interested in customers from these countries.